Officials at the agreement signing ceremony. Credit: Saudi Arabian Oil Co. The consortium includes Indian Oil (IOCL), Bharat Petroleum (BPCL) and Hindustan Petroleum (HPCL). The proposed refinery will produce various petroleum products, including gasoline and diesel, which will comply with Bharat Stage (BS-VI) fuel efficiency norms. 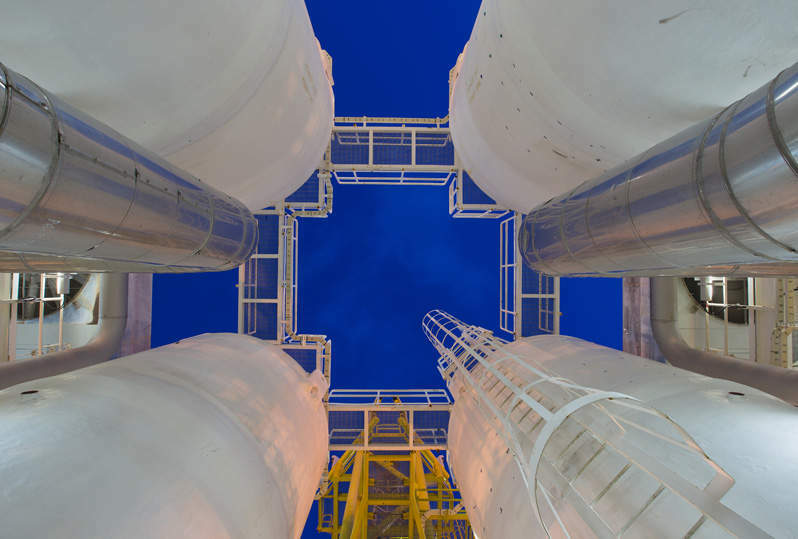 Set to be built at Ratnagiri in the Indian state of Maharashtra, the refinery is expected to process 1.2 million barrels of crude oil per day (bpd) and around 18 million tonnes per annum of petrochemicals. At a later stage, Aramco plans to invite a strategic partner to co-invest in the facility. 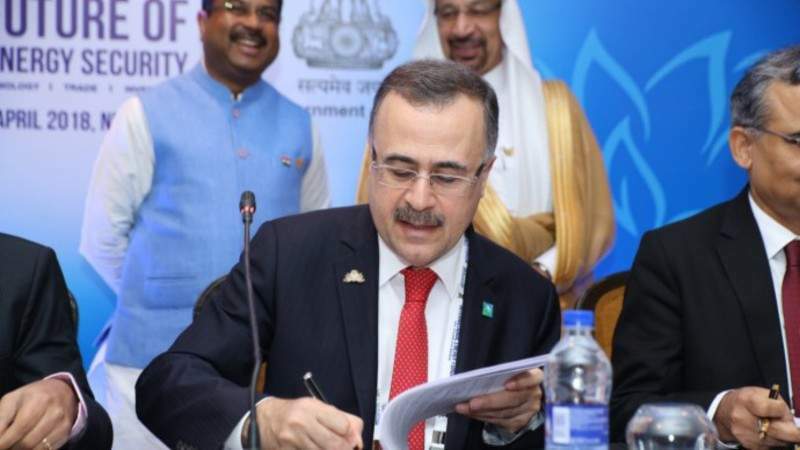 Saudi Aramco president and CEO Amin Nasser said: “Investing in India is a key part of our company’s global downstream strategy and another milestone in our growing relationship with India. “The signing marks a significant development in India’s oil and gas sector, enabling a strategic joint venture (JV) and investment partnership that will serve India’s fast-growing demand for transportation fuels and chemical products. According to media sources, the project will be developed on a 50:50 basis between Aramco and the Indian consortium.